Move over Omega-3, there is a new Smart Fat on the block, and it is about to take the nutrition world by storm. A new joint study by The Cleveland Clinic and Harvard shows that omega-7 is the new powerhouse whose benefits far outweigh those of its popular rival, coconut oil. 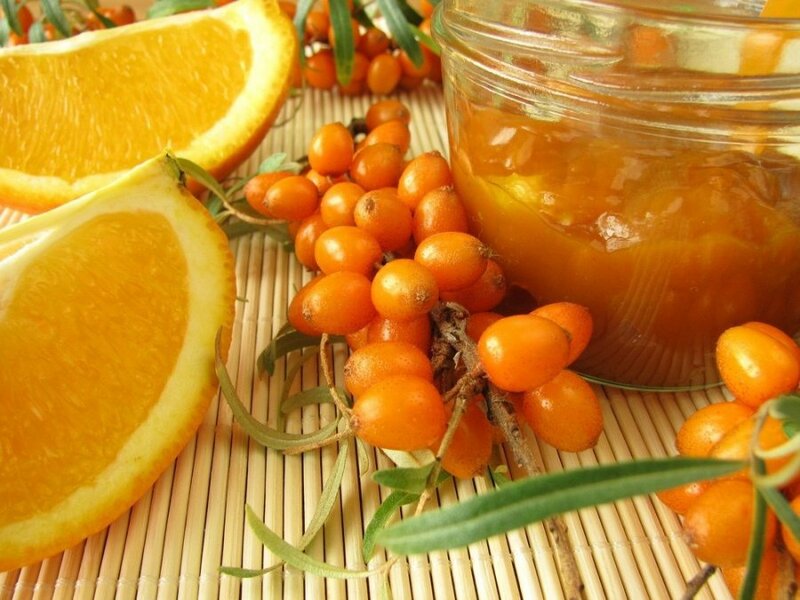 The new omega is abundant in anchovies, or highly purified anchovy oil available at pharmacies, as well as in vegan foods like sea buckthorn. Omega-7 is also found in Macadamia nuts, although its concentration in plant-based foods is much lower than in popular sources like anchovies. Before the compelling study, omega-3 was considered the nutritional powerhouse for reducing the risk of heart diseases and obesity but now researchers are claiming that omega-7, a previously unrecognized smart fat is even more beneficial for weight loss than its fish oil rival. The study explained that of all the 400 fatty acids analyzed, omega-7 was the most the active in improving insulin sensitivity to reduce diabetes risk, strengthening the heart and reducing fats accumulation in the liver. As we grow older, the fat cells in our body become more inactive due to accumulation of stress hormones and other toxins from the environment. But omega-7 acts as an activator which signals fat cells to boost their metabolic activity, and making it easier to lose stubborn fat that accumulates with age. Experiment from the new research shows that the healthy omega fat also increased the hormone associated with satiety by 25 per cent which meant that incorporating more foods with omega-7 in your diet can help you curb your appetite and consume fewer calories. But the benefits of this amazing fatty acid don’t stop there. Omega-7 is extremely efficient anti-inflammatory agent that reducing cellular inflammation. Although this property is associated with almost every other healthy fat, the potency of omega-7 trumps every other omega that we know of so far. 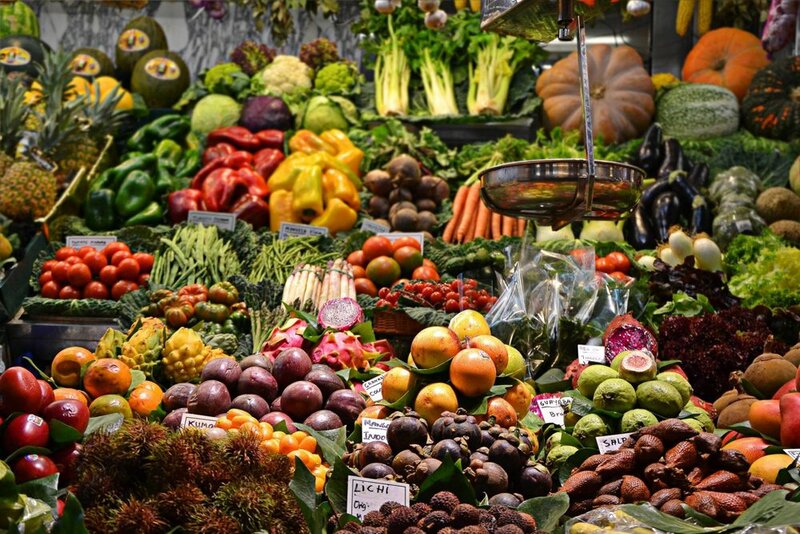 Researchers noticed that the C-receptive protein, which is a common inflammatory marker, fell by almost 75 per cent in people who followed a high omega-7 diet for a month. Omega-7 also works wonders for heart health by boosting the body’s fat burning process and reducing the concentration of triglycerides and fats from the blood. The study was carried out over 30 days during which participants were given a daily 210 mg dose of omega-7 per day after which researchers found that the participants’ bad LDL cholesterol levels had dropped by 20 per cent whereas their good cholesterol levels had increased. A diet high in good fats also resulted in a drop in triglyceride levels, decreasing the participants’ risk of heart disease and stroke. Anchovies: These tiny fish pack bold flavor and large quantities of omega-7 and omega-3 fatty acids. Anchovies are a versatile food that can be added to sauces, pasta, salads and even soups. You can even use pure anchovy oil for cooking purposes, in order to reap the health benefits of omega-7. Omega-3 is a great anti-inflammatory agent that boosts your metabolism, thereby increasing the fat-burning process. Since anchovies contain the least amount of mercury among all fish, it is considered safe for consumption. Macadamia Nuts: Macadamia nuts make a delicious snack and just a handful of them pack a ton of good fats and nutrients. Robert Atkins, the creator of Atkins diet, was a huge fan of macadamia nuts and carried them with him everywhere he travelled. Macadamia nut oil is beneficial for metabolism and can be used to make delicious stir-fried and popcorn since it has a high burning point and can withstand more heat that other oils. 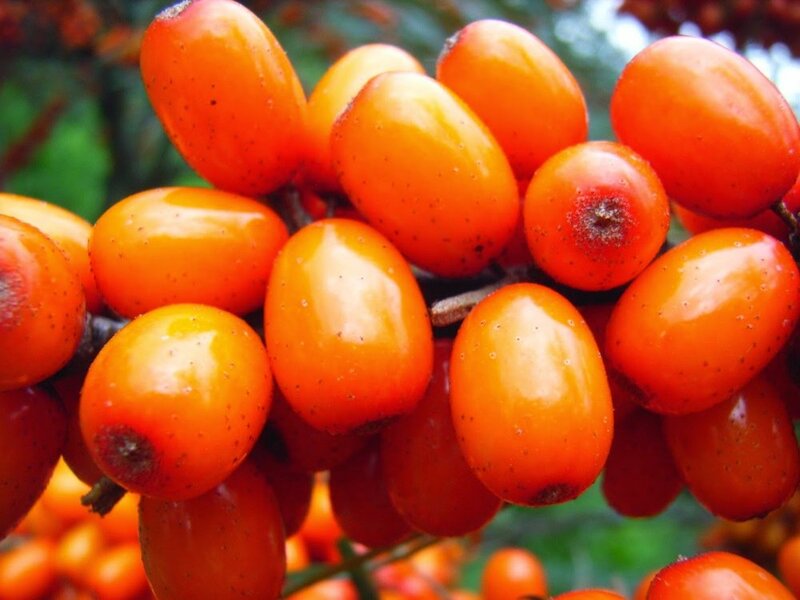 Sea Buckthorn Seed Oil: Often found in the form of softgels and liquid dietary supplement, sea buckhorn is one of the best plant-based sources of beta-carotene, lutein, lycopene and zeaxanthin. This natural oil is also high in antioxidants, which makes it a great anti-inflammatory agent to remedy eczema, burns, and mouth ulcers. Antioxidants are also great for boosting collagen production which helps in reducing signs of aging and boosts metabolism.